Sam Calagione, the craft beer genius behind Dogfish Head Brewery, travels the world searching for exotic ingredients and learning interesting techniques to produce beers of astounding quality. 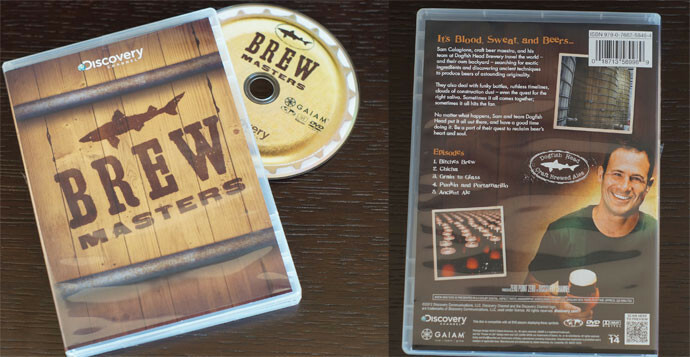 From the Discovery Channel TV series, Brewmasters follows this mad scientist of a brewer in his quest to create unique, and sometimes crazy, new brews. Available at Amazon.